Local churches are gearing up for their annual Giving Thanks Giving event, which provides a full festival meal for over 1,000 people on Thanksgiving morning. 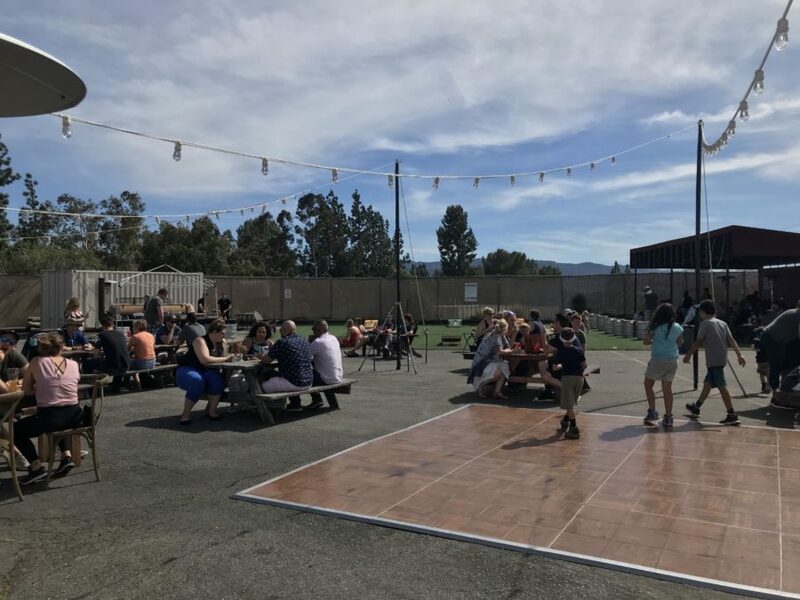 The event feeds those who are need, whether it be people who are financially unable to afford a meal or need a community to eat with because they do not have loved ones nearby. “The main goal was just to be a blessing to the community,” Real Life Church Outreach Pastor Kevin said. 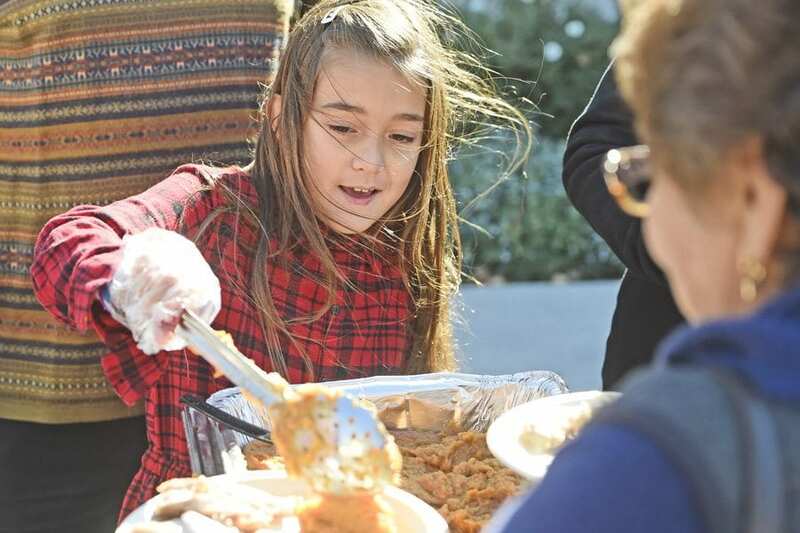 “It’s by the community, for the community.” But, the group of Santa Clarita congregations are still short about $5,000 of the total $15,000 needed to pay for all the food. When the event first began 13 years ago, it was done potluck style. Because of a desire to make the event safer, the group decided to accept only cash donations and cook everything themselves in certified kitchens. “We wanted to do it right,” Pisano said. The churches then took on the financial burden of paying for proper Los Angeles County Health Department permits and the cost of all the turkeys, hams and side dishes. In addition to the food, there will be donated clothing for those in need, live music and crafts and a bicycle giveaway for children. The event will take place from 9 a.m. to 1 p.m. at the Old Town Newhall Library on Thanksgiving Day. 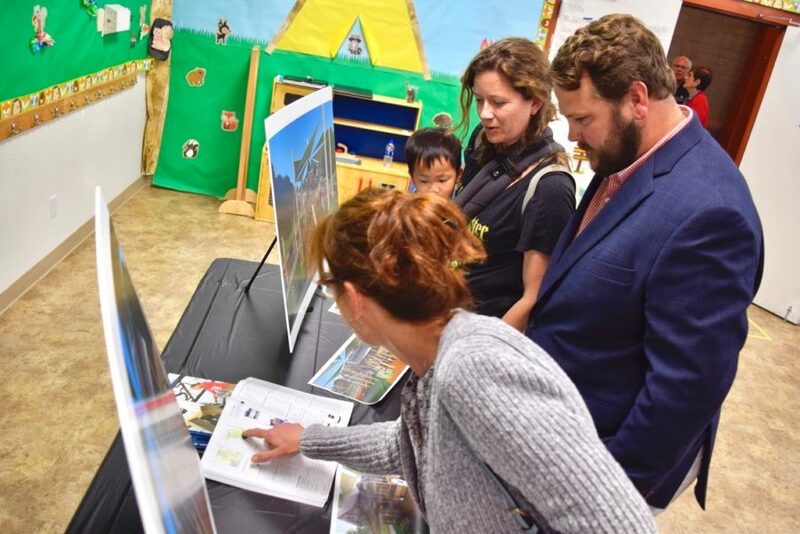 In addition to Real Life Church, Christ Lutheran Church, The Church on the Way, Elevate Church, Saint Kateri Tekakwitha Catholic Church, Grace Baptist Church, Heart of the Canyons Church, Valley Community Church, NUMA Church and Barceló Construction, Inc. have made contributions. All the food will be cooked between Monday and Wednesday in the kitchens at the American Legion and Undergrounds Coffeehouse. For community members who would like to help in the effort, there are three ways to contribute. People who would like to give financially can write checks to Real Life Church. Any funds donated that exceed $5,000 will go toward next year’s event. To donate time, visit signupgenius.com to sign up for a time slot to cook, set up the event, distribute clothing, do security, pass out food, organize children’s crafts or clean up. Those who want to donate clothing can drop off items in the yellow bin at Heart of the Canyons Church at 24551 Valley Street.